1880 Life is an unrivalled resource in the field of nutritional supplementation. Leaders in their field 1880 Life scientists are dedicated to delivering a new understanding of the way in which nutrients are used to achieve wellness. 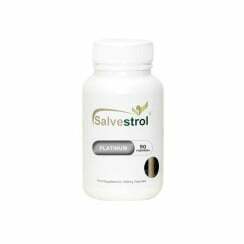 1880 Life Salvestrols are food supplements products that provide all the phytonutrients that are hard to obtain from a diet, even if you have access to everything organic.